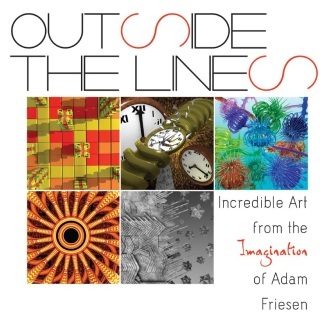 Treat yourself to a unique collection of pictures and thoughts from the creative mind and imagination of Adam Friesen. 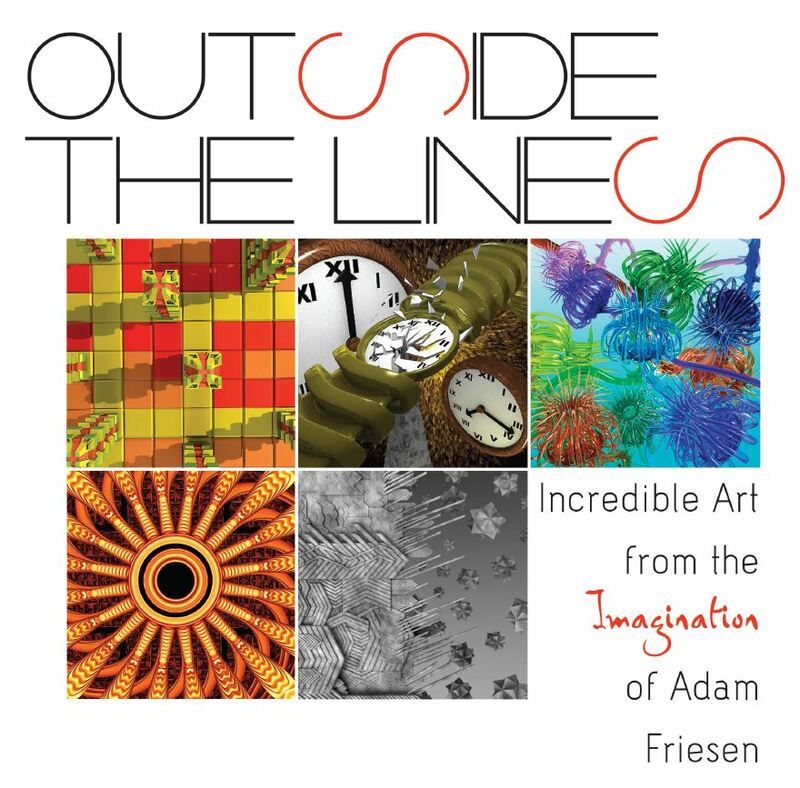 This 75 page, eight inch square, beautiful soft cover laminated book is printed on ultra high quality paper to bring out the beauty and depth of Adam's creations! Check out a preview below!